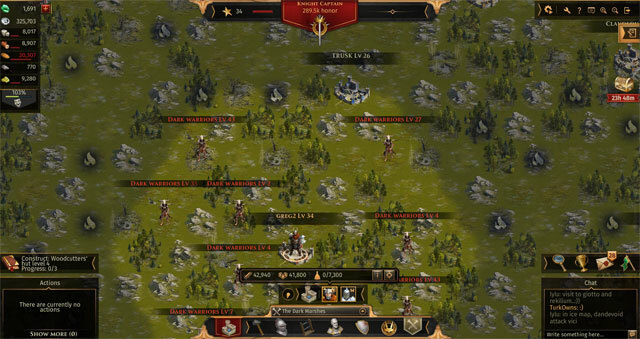 Lead your army to victory in this fast paced empire building strategy game. Set in medieval times you can explore 3 world maps in real time in this free-to-play game. 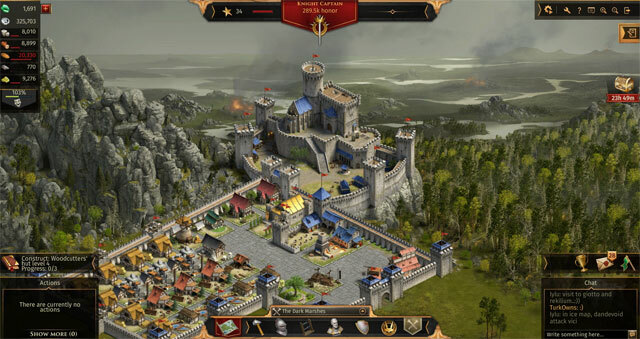 Build a fortress, recruit a mighty army and expand your rule as you engage in epic battles. 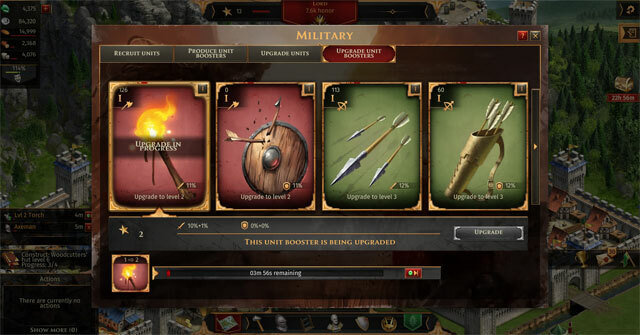 Plan your moves wisely and gather your resources to dominate in Legends of Honor! You can be a part of a huge community of players. Have you got what it takes to be Legend of Honor? Choose your faction and your destiny! Win epic battles with your heroes! Engage in exciting real-time battles! Collect resources, upgrade fortresses and expand your rule! 30 Buildings with over 100 upgrade levels!